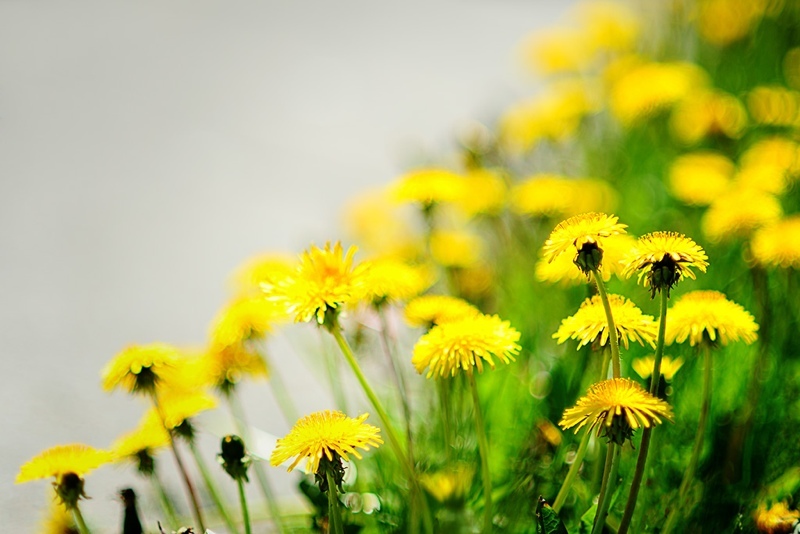 Dandelions (lion’s teeth) are an excellent food source; tasty, nutritious, and completely free. And you can find them almost anywhere, they grow as weeds throughout most of North America, Europe, Asia, and Africa. The greens are a very nutritious and relatively high-protein food, the flowers are edible and can be used to make wine, and the roots are an effective appetite stimulant. For a plant, dandelions have a rather high-quantity of good-quality protein (14% protein by weight). For this reason, they can function rather effectively as a survival food if need be. They also contain high levels of a variety of different vitamins and minerals; in particular magnesium, calcium, potassium, vitamin C, B vitamins, and Vitamin A (carotenes). 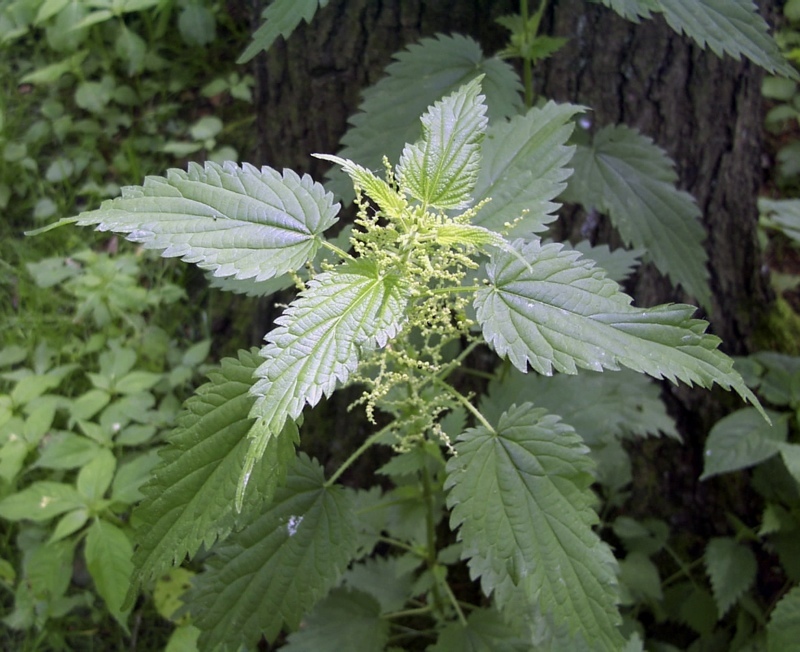 Nettles are a very nutritious, high-quality, free, and easily harvestable wild food source that has become very underused in modern times. Once used across multiple continents as a nutritious, high-protein, high-vitamin and mineral, complement to meats and starches; they have fallen out of use in modern times with the emergence of the modern grocery store culture, like many free and very nutritious wild food sources have. Nettles work very well as a survival food, thanks to their high-quality protein content and high levels of nutrients. At the time of their peak protein content they contain up to 25% protein by dry weight. They are a complete protein, with a good mix of essential amino acids. And, for a plant source, the protein is very easily digestible.